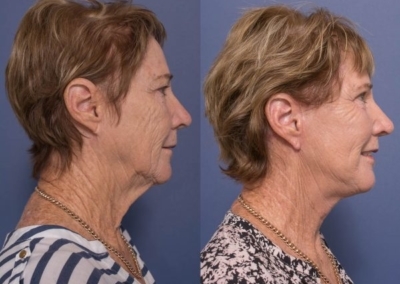 Facelift and Necklift - When is the right time and is it right for me? Facelift and Necklift – When is the right time and is it right for me? Crease lines around your nose, mouth, chin and eyes? Sagging skin and muscles on your face, neck and jawline? These are signs you might be ready for a face and neck lift. Feeling like you’ve aged before your time can affect your self-esteem, happiness and confidence. 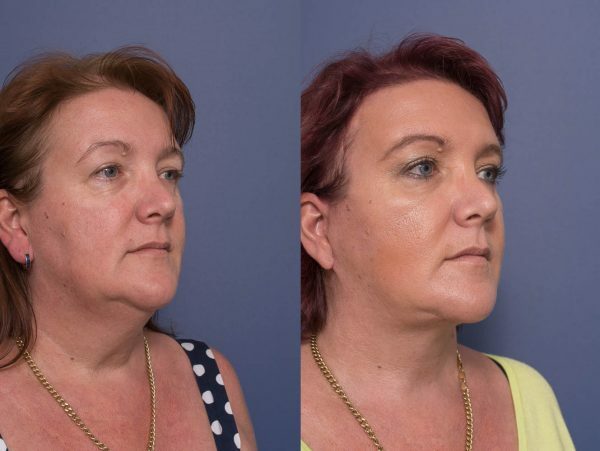 We had a chat to plastic surgeon Dr Raymond Goh, Specialist Plastic Surgeon based at Valley Plastic Surgery in Brisbane, QLD, well known for his natural looking face and neck lift results, about when a patient should be considering a face and neck lift and how he gets such beautiful results. 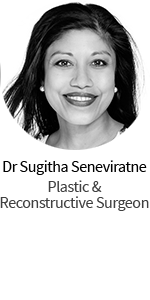 Dr Goh answers some of our more commonly asked questions about facial surgery. I’m scared people will know I’ve had “work done”. 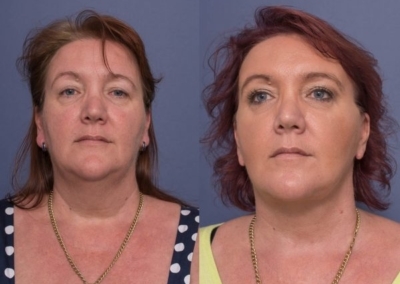 What type of facelift gets the most natural results? What techniques do you prefer or does it depend on the patient? What is the difference between the techniques? 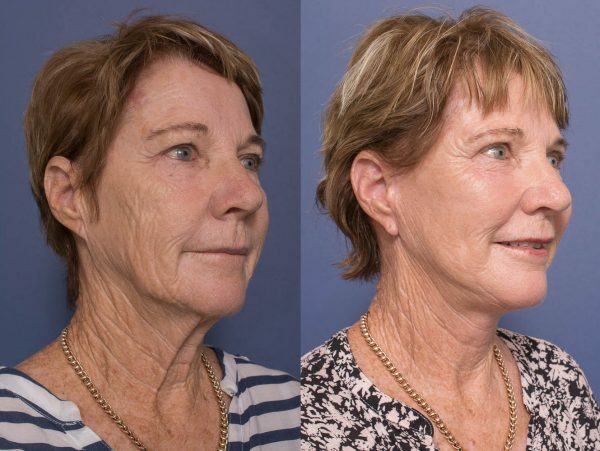 Modern facelift techniques do not rely on skin tightening alone (which can give a very unnatural wind-swept result). Instead, their effect depend predominantly on tightening of the underlying structures of the face, including the SMAS layer, which is the layer underneath the skin and just above the facial muscles. Once this layer is tightened, the overlying skin should naturally fall back, and any excess skin can be removed without too much tension. A tension free closure also ensures healing with the best possible scar. How long is the recovery? What is the minimum time I should organise to have off work if I want to avoid anyone knowing I’ve had surgery? Recovery for a face and neck lift will depend obviously on the type of work the patient does and the extent of surgery. In general, I recommend patients take at least a couple of weeks off work. They will have some noticeable swelling bruising for up to 4-6 weeks. 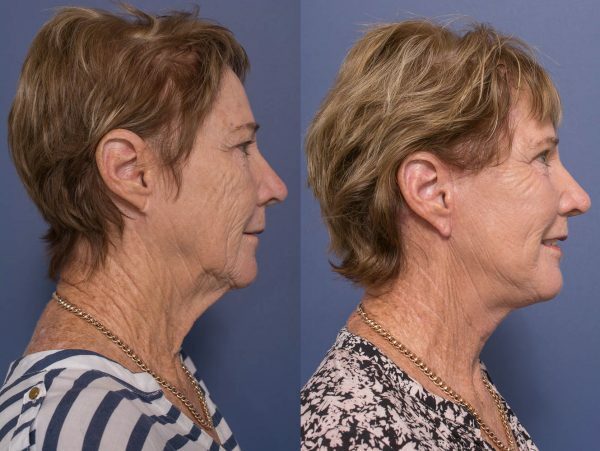 How painful is the facelift/necklift recovery? 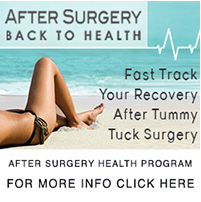 In general, my face/neck lift procedures are done as day cases, meaning they go home on the same day of surgery. They are provided with a script for painkillers upon discharge from hospital. Although uncomfortable due to swelling and the bandaging, most patients don’t report too much pain. 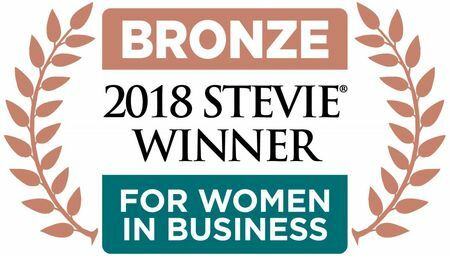 What happens if I’m not happy with my results? Does this happen often? 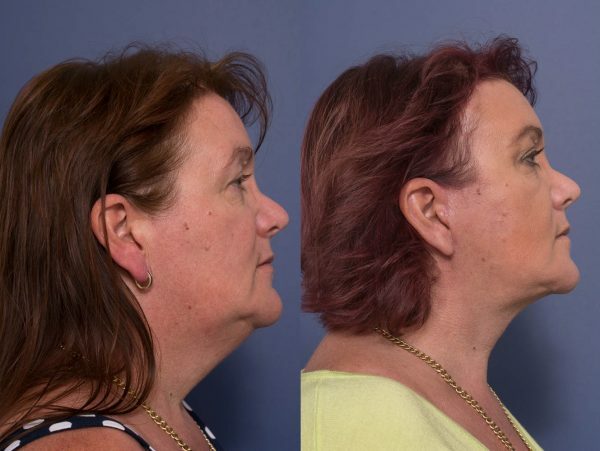 I counsel my facelift patients that one of the greatest determinant of the final outcome will be the preoperative state of the patient’s facial anatomy. Some patients will have much better results than others, depending on factors such as skin quality, heaviness of the facial tissue, severity of skin wrinkles, and pre-existing amount of fat. 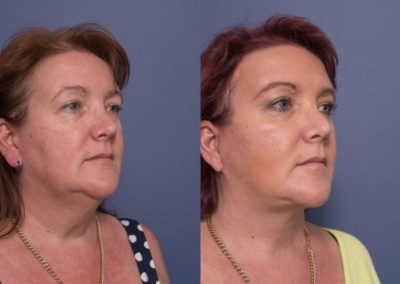 There will be ongoing aging after any form of facial rejuvenation surgery; however it should always be better than if surgery was not performed. Though uncommon, revisional surgery can of course be considered if both surgeon and patient agree that things can be improved. 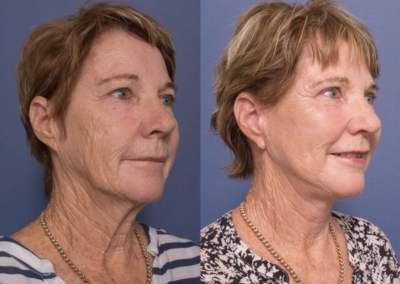 How does a facelift patient age? Will my face age naturally or as I get older will it become more apparent I’ve had work done? The analogy I describe is that of a clock: we can turn the time back, but it will continue to tick along. The face will continue to age, naturally, and the rate and degree to which it does this will depend on many factors, including skin health and sun exposure. 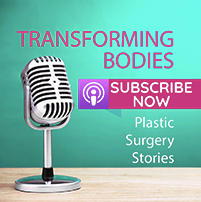 Can I choose where the scars are, or how do you minimise the appearance of any scarring? The scars involved in a lower face and neck lift lie in front of the ear, under the ear, and behind the ear. The extent of the scar will depend on which areas are treated. Scarring will be visible; however, as they are placed in natural skin creases, they will not be obvious. 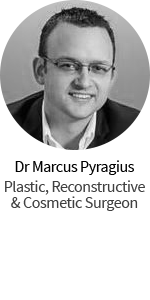 Minimising skin closure tension, and the appropriate scar management post-operatively will help to optimise the eventual scar. I’m concerned about my drooping eyelids as well as other areas of my face and neck. 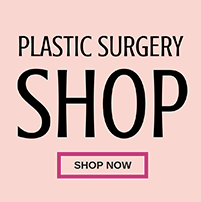 Will a facelift help fix this problem or will I need a blepharoplasty as well? The effects of a facelift is limited to the lower face/jowl region. It will not have any effects on your periorbital (eye) area. Upper/lower eyelid procedures (blepharoplasty) are often done in combination with facelifts if indicated. 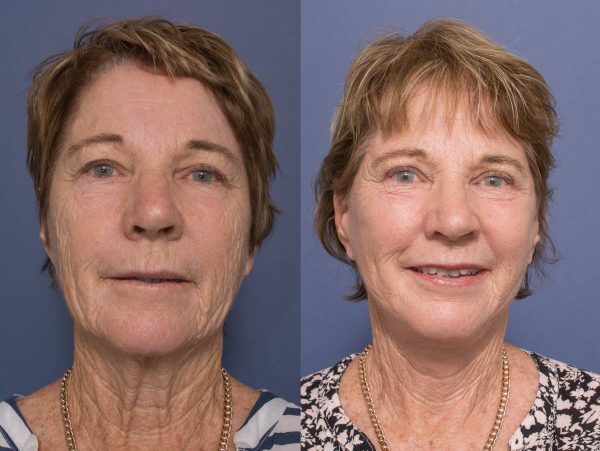 If you’d like to arrange a consultation with Dr Raymond Goh to see if a facelift, necklift or blepharoplasty is right for you phone (07) 3488 8118 or check out his website.